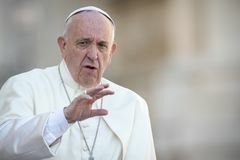 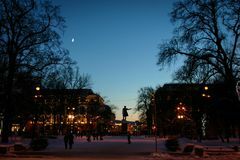 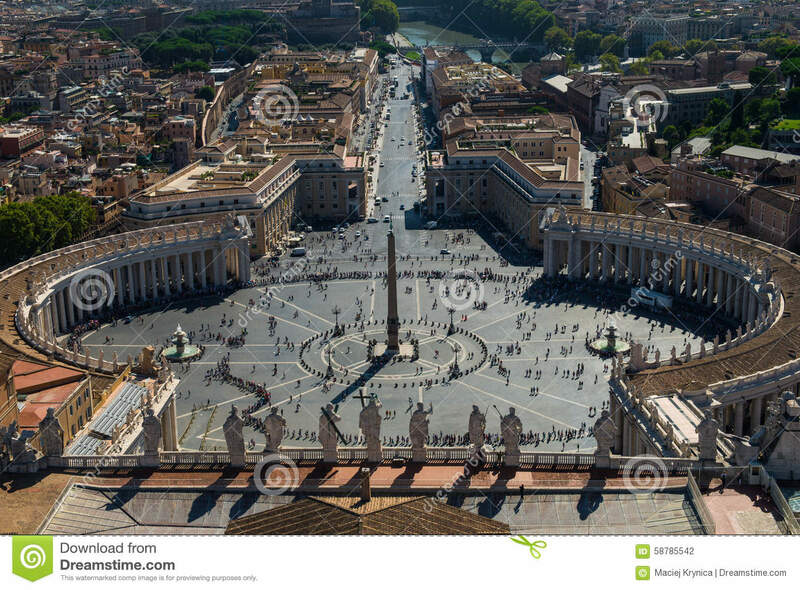 Saint Peter s square. 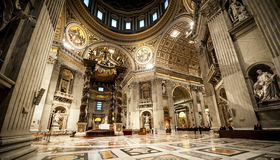 Dome, marble. 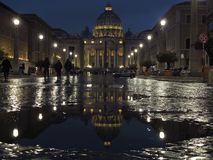 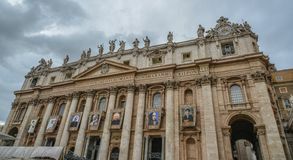 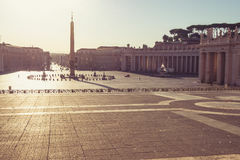 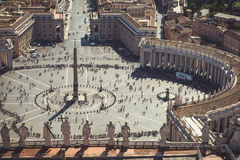 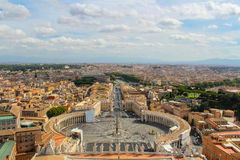 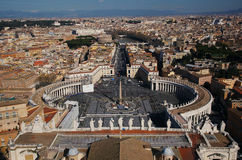 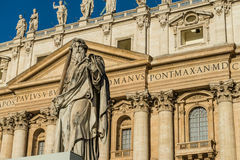 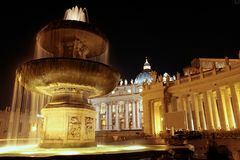 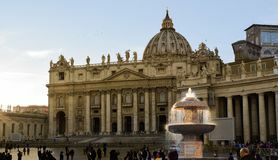 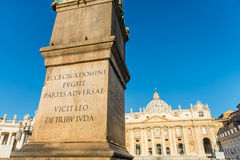 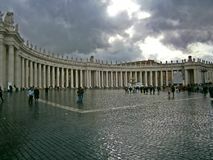 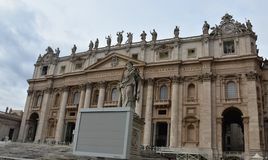 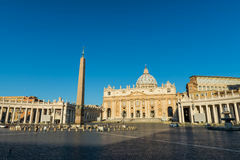 Photo of Saint Peter's Basilica and square in Vatican.